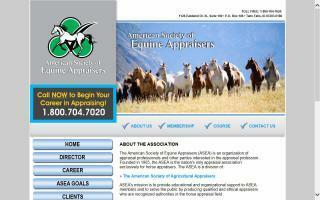 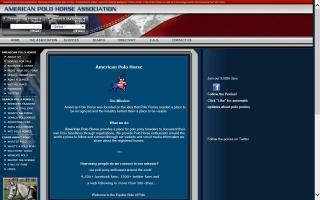 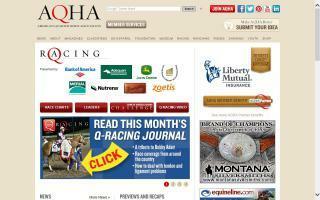 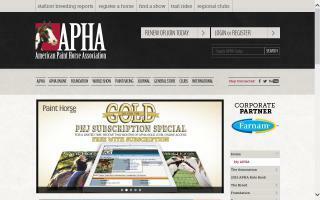 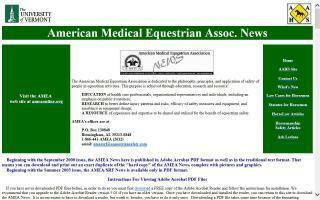 United States Horse Directory - Page 4 - O Horse! 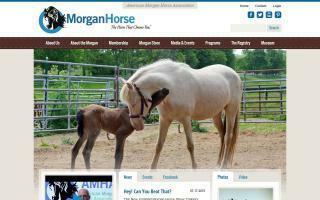 Official site of the American Morgan Horse Association, promoter and record keeper of one of America's most stylish and versatile horses, the Morgan. 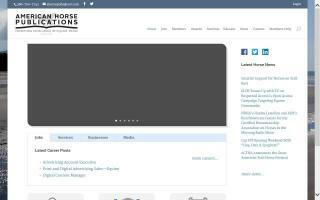 Your Source for the Polo Horse - Established to collect, record & preserve pedigrees of polo horses in the United States as well as to encourage events that showcase the Polo Horse.